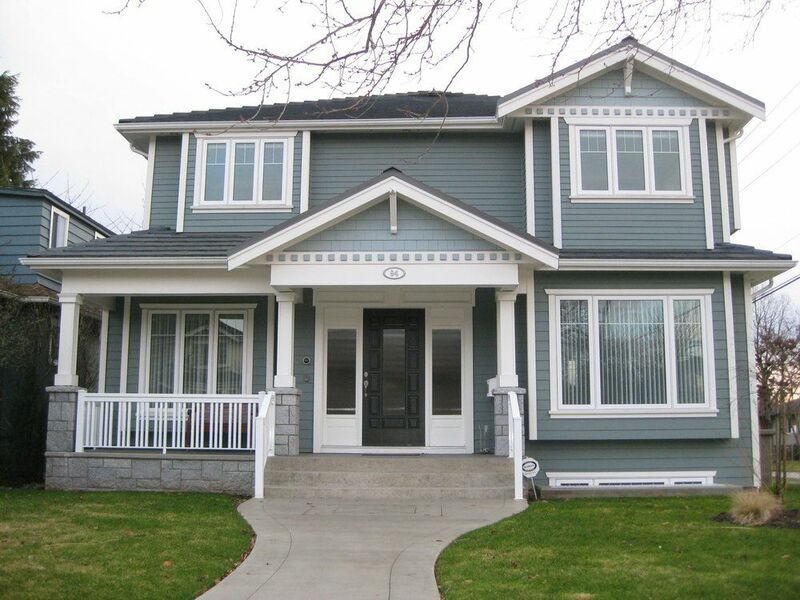 Quality European custom built home near Langara College. Cherry shaker cabinets, sandstone tops, SUBZERO, WOLF appliances, wine fridge, ASKO washer & dryer, cherry H/D floors & custom built in cabinets. Spa like ensuite has GROHE fixtures & jacuzzi tub. EUROLINE low e windows, 50 year roof, quality materials throughout! Security system with cameras, 2 heatilator F/P's, Italian marble, HUNTER DOUGLAS blinds & built in speakers are features found in this special home.